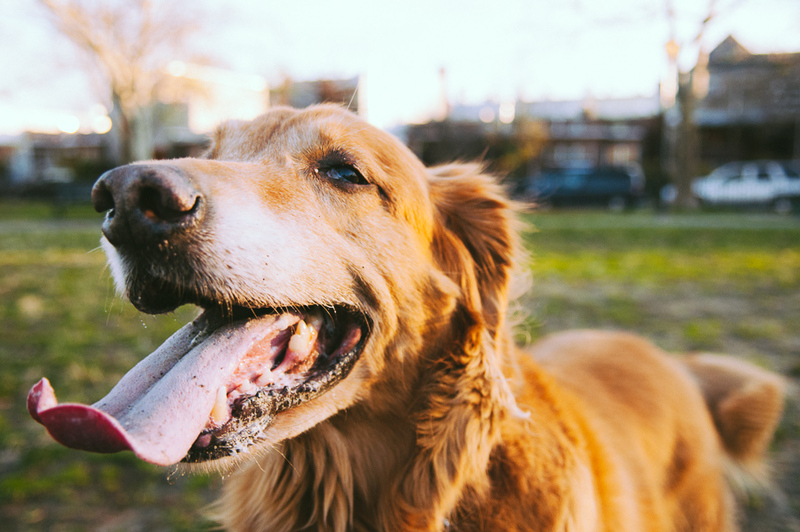 I love senior dogs, I really do. They’re so relaxed and chilled out at home, but can still get just as excited about a game of catch in the park as any young puppy! 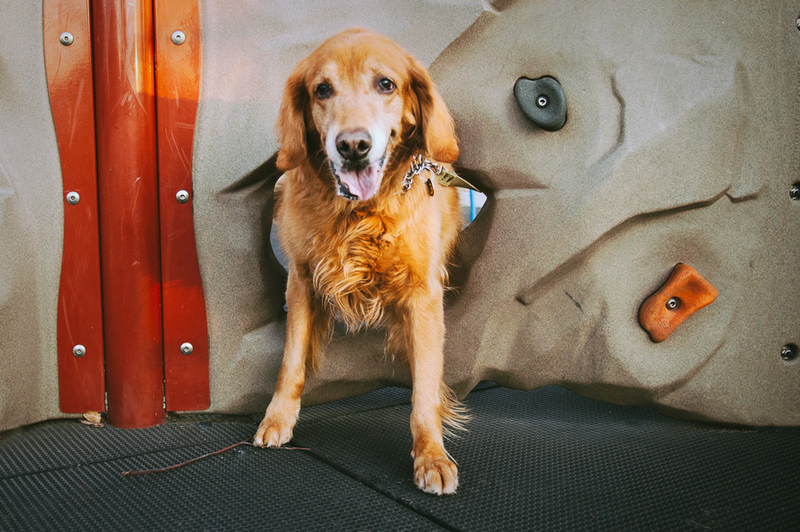 Casey, a 10-year-old golden retriever, is a perfect example. His energy came in bursts, encouraged by a tennis ball and some loving owners. 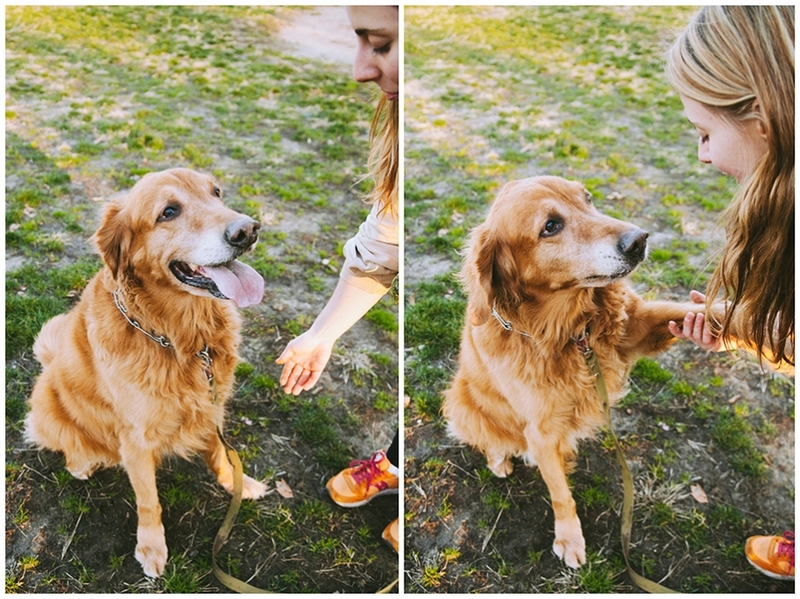 We hung out in Cooper Park for a bit, throwing the ball around and showering Casey with treats. Not a bad way to spend an afternoon!